The after-school club in Aboyne will restart on Thu 28th Feb with a block of 5 sessions up to the end of March. There are still a few spaces available, but please get in touch quickly should you wish to sign up. The club meets at Aboyne Community Centre at 5-6pm, and uses areas of woodland in around the village to learn and practice basic skills. The club is suitable for complete beginners up to orange standard, in P5-P7, and is led by coaches Sarah Dunn and Jon Musgrave. Maroc will be organising a block of 4 introductory orienteering sessions for newcomers to orienteering, during February and March. The sessions are particularly targeted at family participation but will also be suitable for new adults. Full coaching will be provided and there will be an opportunity for both children and adults to have a go. 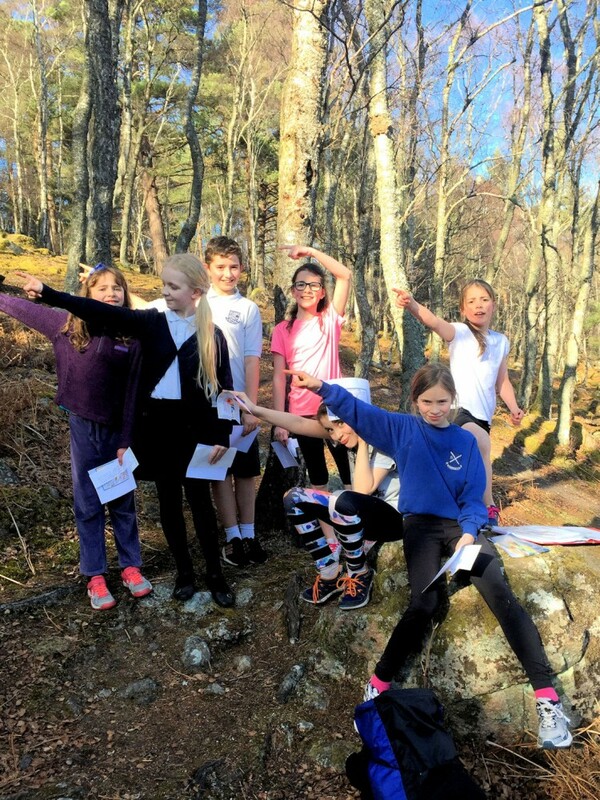 Congratulations to Sarah Dunn, whose 'Community Orienteering and Protection of the Environment' project (COPE) has been nominated for the European Network for Rural Devlopment 'Rural Inspiration Award'. Sarah has been managing the COPE project over the last 2 years. 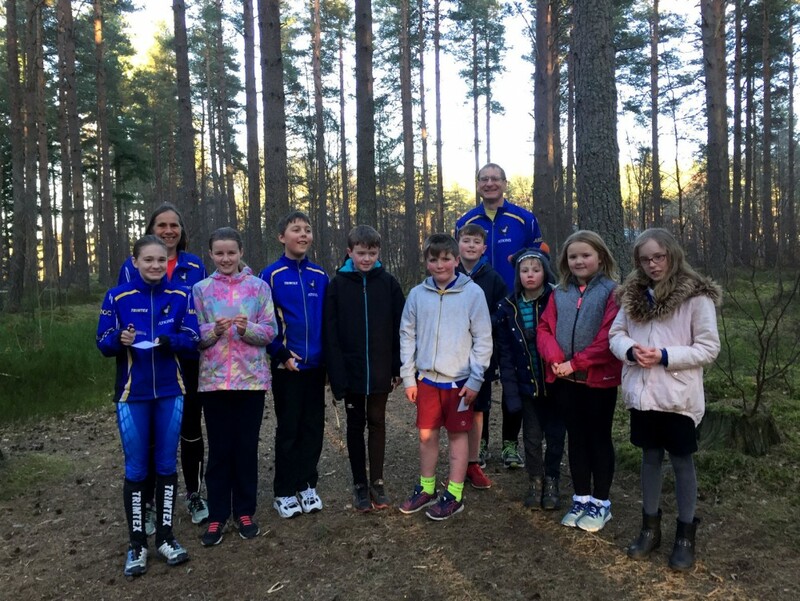 Further details are published on the Scottish Orienteering website here, and there is an article on COPE in the December issue of SCORE. 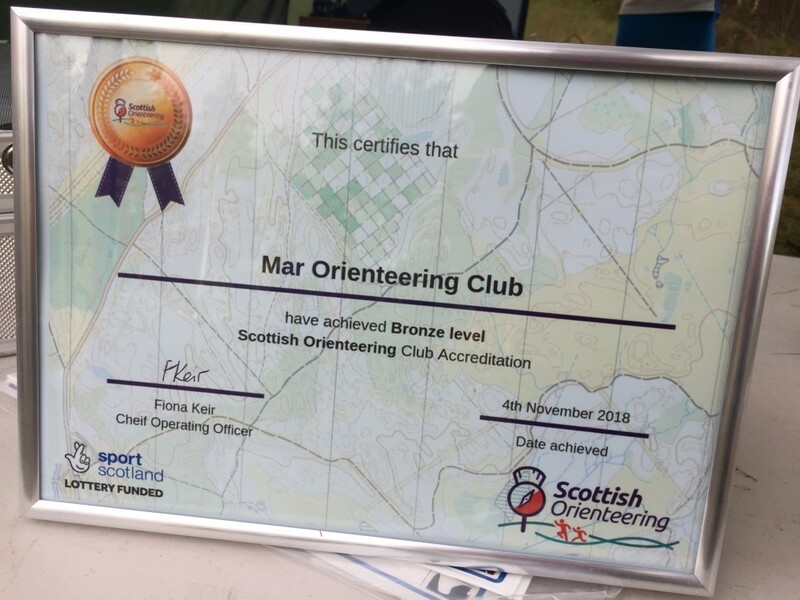 Mar Orienterring Club were presented with our Bronze level Scottish Orientation Club Accreditation at the event at Bogendreip on Sunday 4th November.